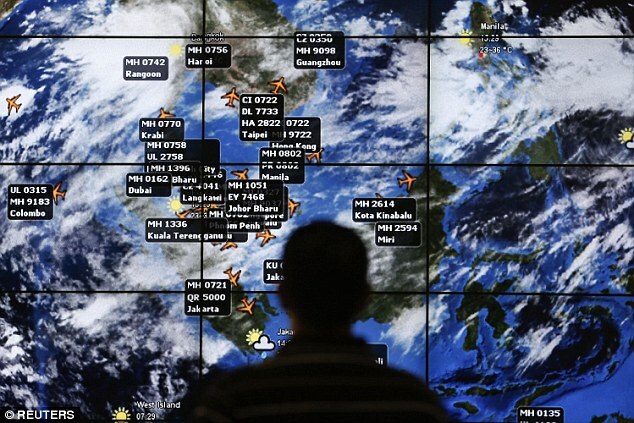 More than £20,000 has been stolen from four passengers aboard the doomed MH370 flight. Five months after the Malaysia Airlines flight went missing, mysterious withdrawals totaling 111,000 RM (£20,916) have been recorded, reports claim. A bank in Kuala Lumpur, Malaysia, reported the apparent discrepancies in their accounts on July 18, before lodging a police complaint, Assistant Commissioner to the crime investigation department Izany Abdul Ghany revealed. 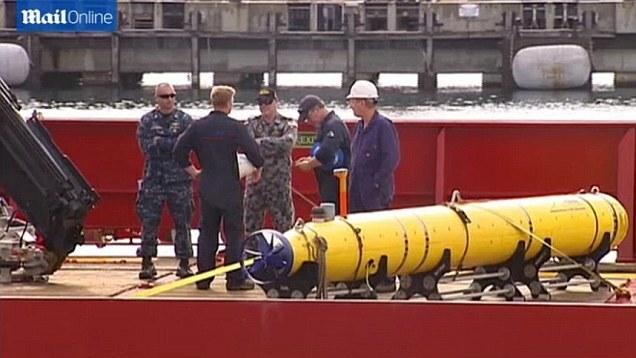 It comes as the search team prepares to conduct a deep-water search across 60,000 square kilometres of the Indian Ocean. According to reports, the transactions were made on July 18 when money from the accounts of three passengers was transferred to the account of a fourth passenger before it was removed. ‘We are investigating the case as unauthorised access with intent to commit an offence,’ Izany said, according to the Mirror. 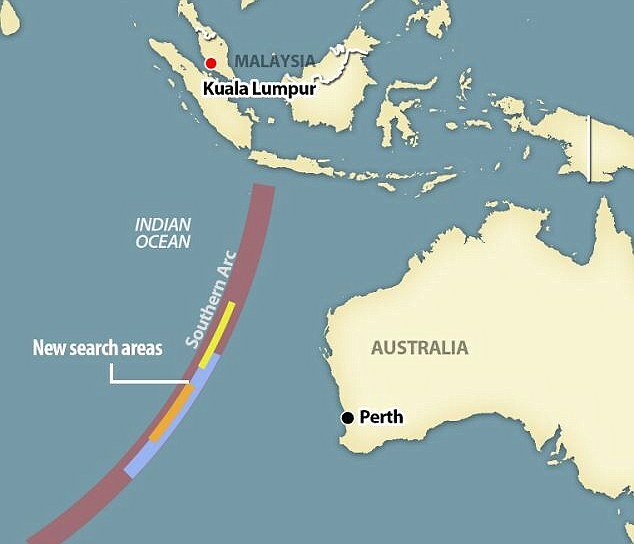 Efforts to locate Flight MH370 have spanned more than five months, making it one of the most expensive searches for a plane in aviation history. The Joint Agency Coordination Centre claims the rescue operation is making ‘good progress’. 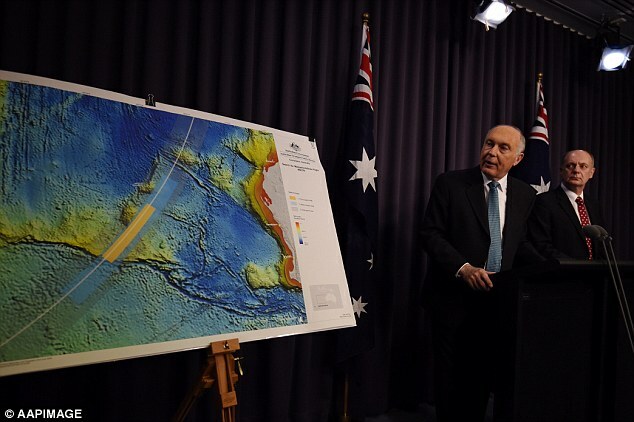 Teams are still scanned a 60,000-square-kilometre area in the Indian Ocean, with a deep-water search planned for September. Flight 370 disappeared mysteriously in March with 239 people on board after diverging from its planned route from Kuala Lumpur to Beijing. 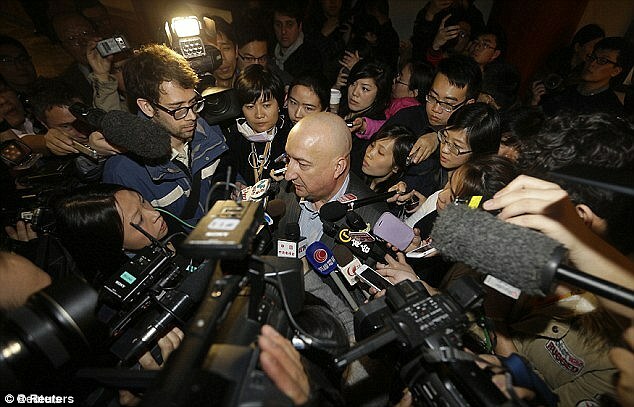 The airline was widely criticised for its handling of the crisis. In a desperate bid to save face following two major disasters within months, bosses are now considering rebranding the airline. Officials said they are looking at a number of options to restructure the business which could include changing its name. Among the other changes the Malaysian flag carrier is considering are new routes and expanding out-sourcing to increase profitability. 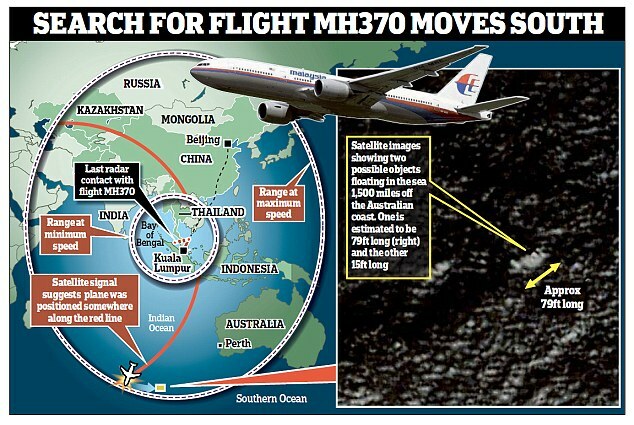 It follows the death of 298 passengers after flight MH17 was shot down over Ukraine on July 17 and the disappearance of flight MH370 on March 8, which was carrying 239 passengers and crew. 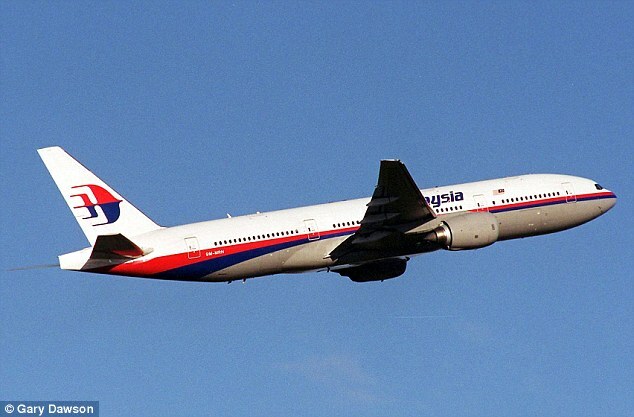 The Malaysian flag carrier will also seek new investors to rebuild its business. Put your critical thinking caps on. Who is it that has massive ties to all banking and scamming everyone? Just like 9/11, everything points to one cast of Tribe members.